At Utility Products & Testing we specialize in testing protective equipment used by electrical contractors across the U.S. We have a commitment to keeping our clients in compliance with safety regulatory agencies. UPT can accommodate companies of all sizes! Whether you are an independent contractor in need of a new glove kit or part of large construction company we are fully equipped to suit your needs. Our state-of-the-art equipment can test Class 4 Gloves and Class 4 Blankets. 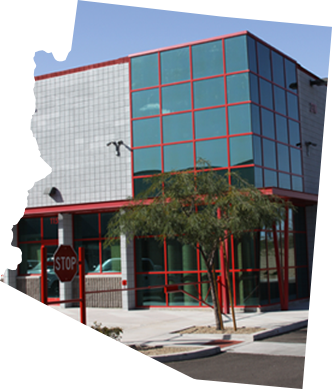 We are the oldest independent laboratory located in the state of Arizona, and one of the only product testing labs in the Southwest. For Contractors and Electricians in surrounding states like Utah, Nevada, and New Mexico, UPT may be the closest lab and we welcome you to ship your products in for testing. Our friendly staff can service your needs within a business week! All content Copyright © 2018 Utility Products & Testing, LLC.